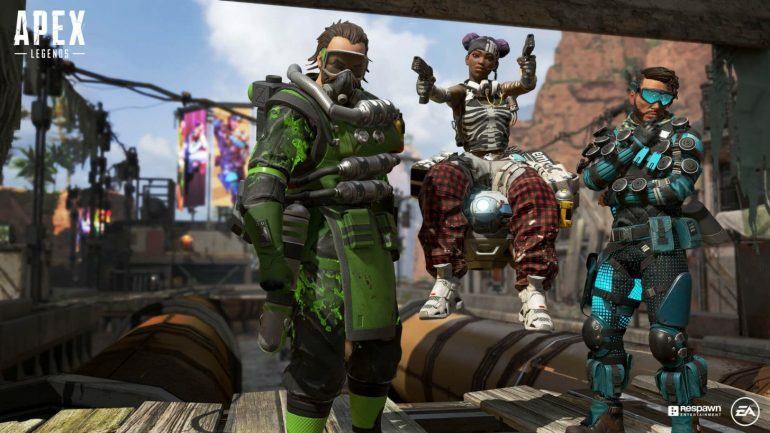 A report from Superdata Research suggests that Apex Legends has the best launch month of any free-to-play game in history. With the game generating a staggering 92 million $ revenue for Respawn Entertainment in its first month. Majority of this came from the console platform where the game had a strong start. Apex Legends is currently the most popular free-to-play Battle Royale game, with more than 50 million registered users since launch. With the introduction of Season 1 Battle Pass the number of players is bound to increase which will also mean increase in monthly revenue. Currently Apex Legends had best Launch of all the Free-to-Play games, but it still wasn’t able to best Fortnite on either of the platforms ( i.e. PC and Consoles). With Epic’s Fortnite racking in a consistent 300 million $ month after month. Apex Legends is still new when compared to Fortnite, but with number of players sharply rising on Apex’s side it is just a matter of time when Apex tops the charts.